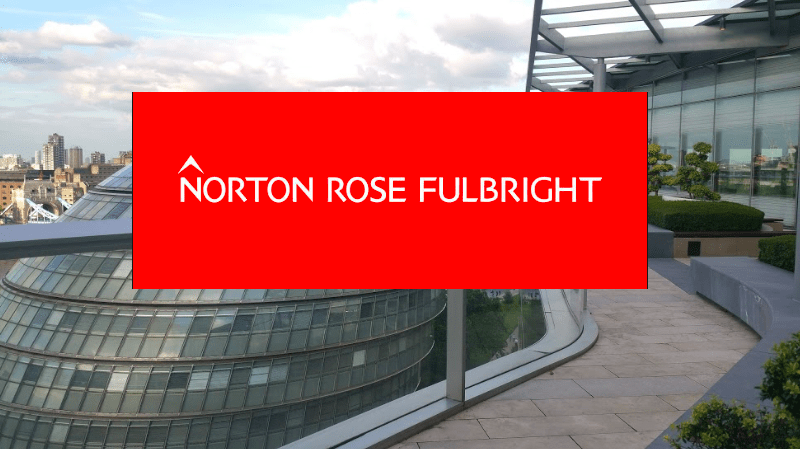 Artificial Lawyer spotted Norton Rose Fulbright‘s interest in blockchain and smart contracts a few months ago (see earlier story) after the global law firm became involved in a project with the UK’s Barclays Bank and US financial sector blockchain company R3. Now, one of the partners at the firm, London-based Sean Murphy, who co-chairs the firm’s Global Blockchain and Distributed Ledger Practice Group, has kindly agreed to share a piece he wrote on the subject. Understandably he takes a lawyer’s risk averse approach, (regulation will be important, there are lots of things that could wrong…) rather than taking the more optimistic view of a legal tech company founder. But, it’s a realistic assessment of the pros and cons of smart contracts and blockchain tech and the legal benefits and challenges this technology faces when applied to ‘real world’ commerce. In-house counsel are going to be hearing a lot about smart contracts. They need to prepare themselves for the discussions that their business and commercial leads are going to want to have with them. That means quickly coming to grips with the key commercial, legal and regulatory issues that smart contracts can give rise to. Smart contracts exist as code within blocks in a blockchain. They have the potential to automate performance of a transaction and are typically described as ‘self-executing’ for this reason. In identifying the issues a business may face in a smart contract deployment it is important to take on board that there is a spectrum of possibilities as to what a smart contract actually is. At one end of the spectrum, there is the ‘code is contract’ model (which aspires to fully encode complex commercial contracts). At the other end of the spectrum, there is the automation of business logic and/or the automation of the performance of aspects of a conventional contract. The ‘code is contract’ model is very challenging from a legal perspective. 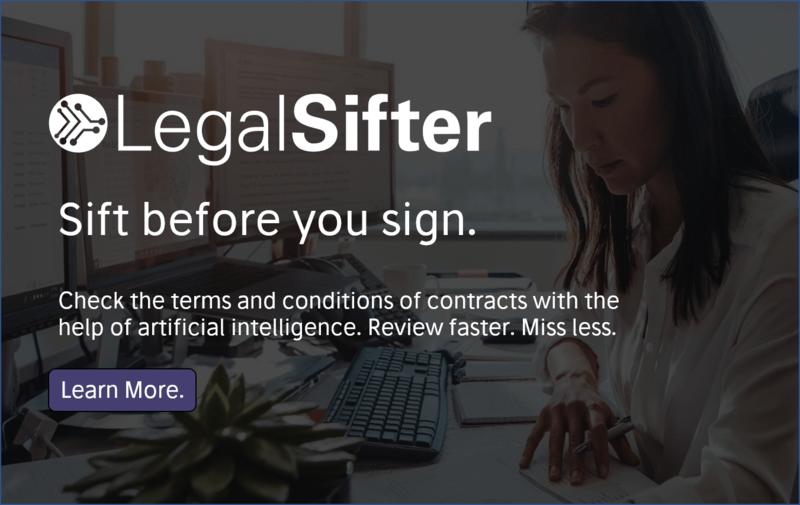 It puts into question an issue potentially relevant for all smart contracts: has a legally binding contract been formed? The answer to that question may vary according to the applicable law determining the issue. In between the two extremes on the smart contract spectrum, it is likely that more modest, but achievable, use cases will emerge. A good example is the smart contract model developed by Barclays and R3, under which contracting terms (in the form of an ISDA master agreement in natural language) are connected to computer code via parameters (a smart contract template). These parameters feed into computer systems for execution. In between the two extremes on the smart contract spectrum, it is likely that more modest but achievable use cases will emerge. Any proposed smart contract deployment would need to consider regulation. However, to date, the responses of regulators globally to blockchain technology have been fragmented, and are (generally speaking) at quite an early stage. There is likely to be a lack of certainty and consistency in terms of the regulatory treatment of smart contracts and other applications of blockchain technologies for some time. In developing their regulatory responses, policy-makers will need to consider a number of key questions, such as: what should be regulated; which activities should be regulated; who should be subject to and responsible for compliance with the relevant obligations; and how should regulatory responses be pitched so as to avoid stifling innovation? In addition, policy-makers are likely to focus on how AML and KYC regulatory obligations can be credibly performed. Regulators will also be interested in how the use of blockchain and smart contracts affects firms’ risk profiles. 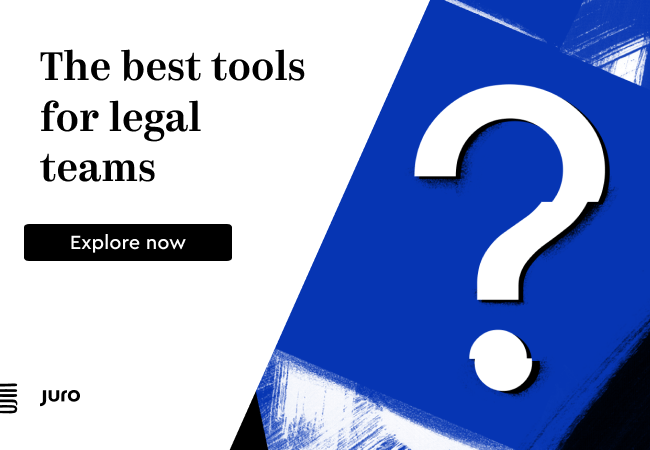 As a matter of risk analysis, in-house counsel will need to consider the legal and operational consequences of transacting in an electronic context. Apart from the fundamental question about whether a legally binding contract is formed, it is important to bear in mind that smart contracts sit within blockchains operating over the World Wide Web. They are code. Code can contain bugs. Code may not always perform as the parties had intended. Messages transmitted over the Internet can be delayed or interrupted, and data can be corrupted in transmission. Private encryption keys can be obtained by hacking. The liability implications of these kinds of events need to be carefully considered. It is quite possible that, in five years or ten years’ time, smart contracts will be doing significantly more than just automating aspects of the performance of contracts. It is likely that, once a model is demonstrated to work in a live environment, not only will it be adopted elsewhere, but smart contracts will, with developments in the underlying technology, incrementally become more sophisticated over time. However, some observers put the time horizon for a large-scale implementation of smart contracts within the financial services sector at just 18 months. My own view is that it will probably take longer. Having said that, there is a great deal of technology and entrepreneurial ‘digital fuel’ being thrown at this area at the moment, so in-house counsel would be wise to track developments and to ask to be involved in the consideration of a business’s use cases and proof-of-concept deployments for smart contracts at an early stage.